Wohooo, I got two new pairs of shoes by Vagabond!! I got them from Zalando and since they were on sale I just couldn’t resist. 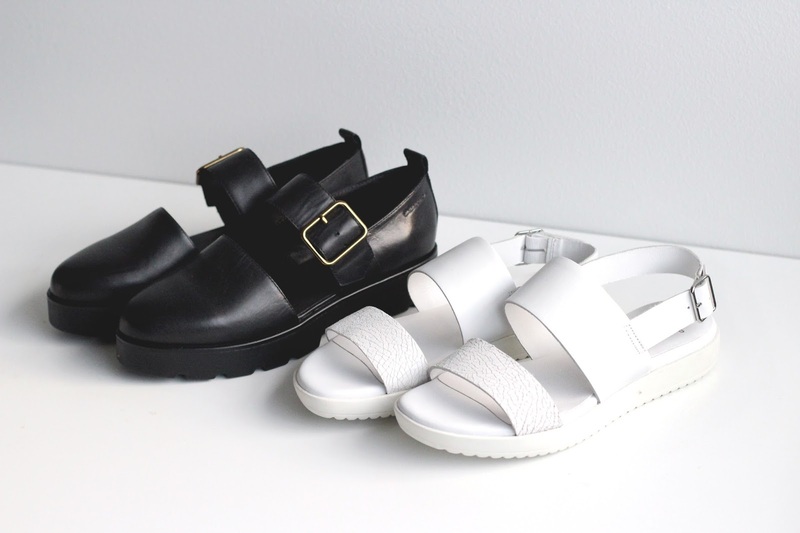 The black ones are called Aurora and are perfect for spring or autumn weather, whereas the white Flora babies are the best pair of sandals I’ve ever had! They’re super comfy and best of all, look awesome with everything because of their minimalist and elegant vibe! I can’t wait to wear both pairs and show you how awesome they are! Stay tuned!